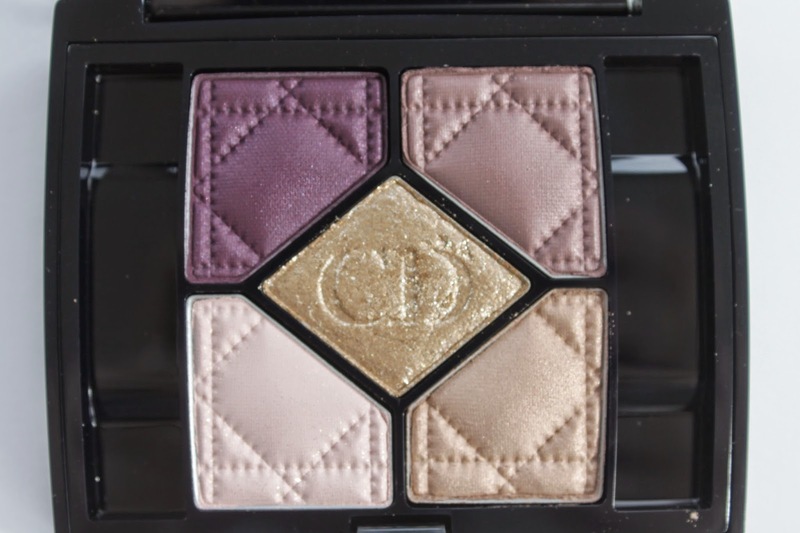 Dior released their holiday collection a few weeks ago and this palette was calling my name. 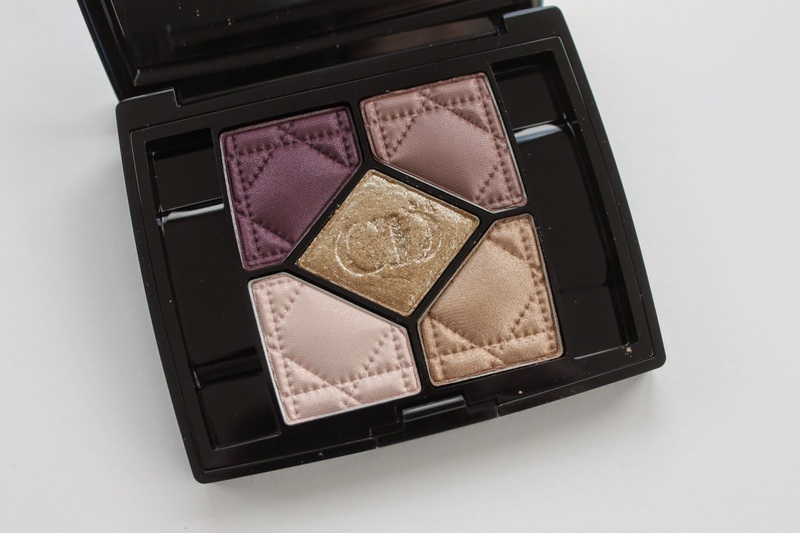 The Dior 5 Couleurs palette in Golden Shock ($60) is absolutely breath taking. It is a mix of plums, mauves, and golds. These shades look great on all eye colors. The shadows are pigmented and creamy. They blend well. I usually find that there is a dud in the shadows and this palette is no exception. The middle shadow just doesn’t perform that well. It is a bit hard for a brush to pick up. It’s easier to use a finger but even so it takes a few swipes to get the pigmentation you want. The other fours shades are amazing though. I especially love the top two. They are great for a smoky eye. I really think this palette is gorgeous and overall I am happy with the way it performs. 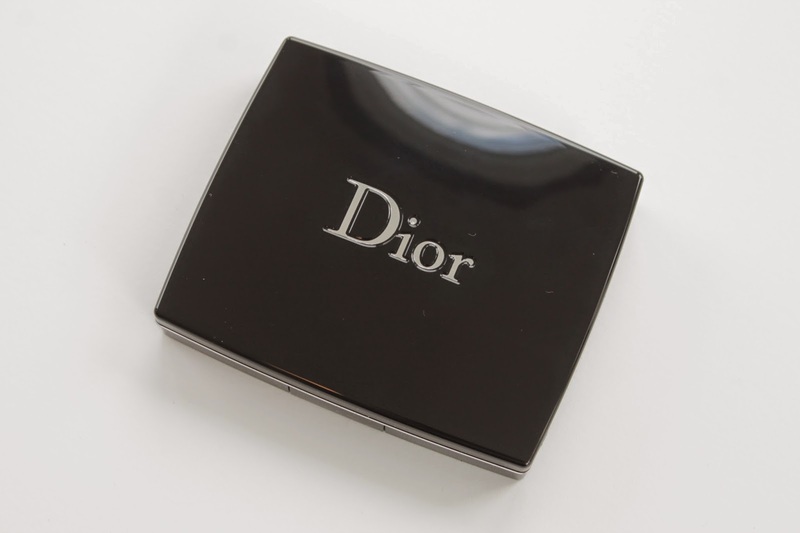 Right now this is out of stock on Dior.com but you can still find it at Nordstrom and Bloomingdales. What has your favorite holiday eyeshadow palette been ??? 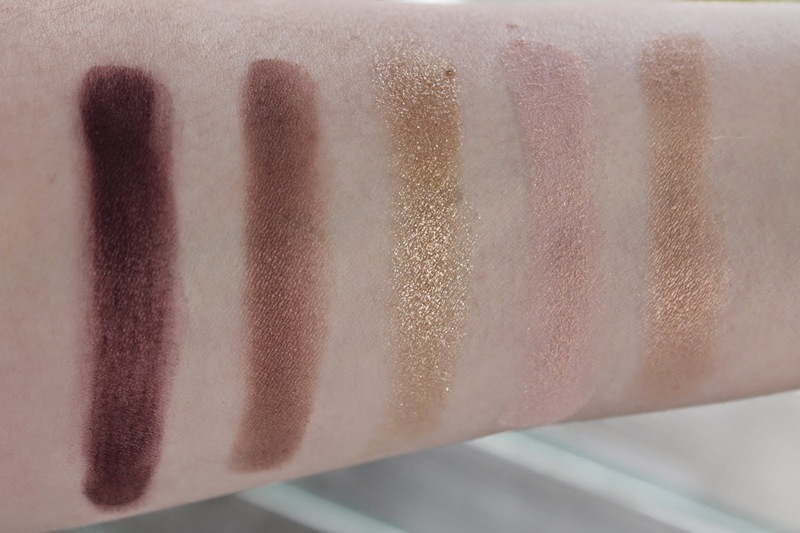 I always get so surprised when I see the purple shade swatched! Totally not what I would expect haha. But how gorgeous is the middle shade?